Enjoy the beautiful landscape of the Peak District while improving your fitness with Nordic walking. 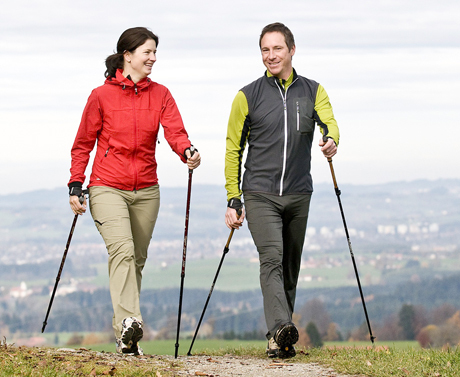 Nordic walking is a form of walking that utilises specially designed poles. It was first developed to help skiers maintain their fitness during the off-season, but has become increasingly popular because of its accessibility for people of all ages and fitness levels. Due to the use of the poles, Nordic walkers utilise more upper body and core muscles and reap greater fitness benefits than with normal walking. 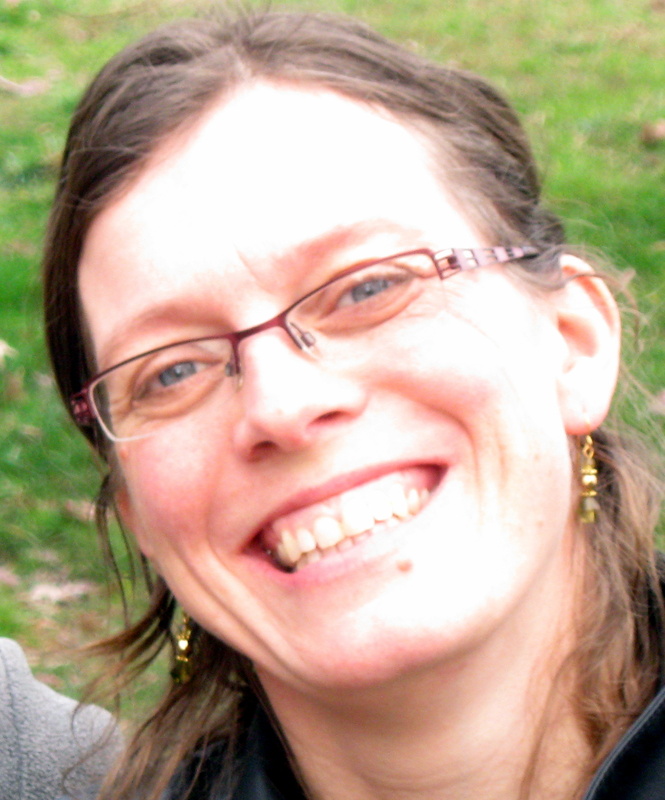 I offer small group sessions and regular walks. Walking with a group is a great way to meet new people and build a community of walkers in the local area. With over 20 years experience in fitness/health promotion and a passion for walking, I offer expertise and high quality, friendly instruction. Please contact me for the latest schedule of walks or for any more information. I look forward to walking with you.